ChildServe’s Family Advisory Council is made up of parents whose children receive services at ChildServe. 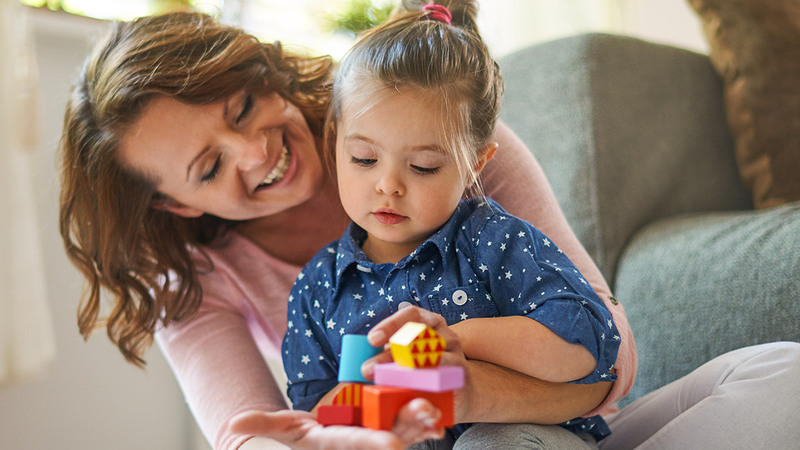 Their insight into raising a child with special healthcare needs is an incredible resource, and plays an important role in enabling ChildServe to help more families move Forward Together. Check out their responses below to brainstorm what might help your family live a great life! ChildServe improves the health and well-being of over 4,200 children each year through specialized clinical, home, and community-based programs and services. We serve children with developmental delays, disabilities, acquired injuries, and other special healthcare needs.